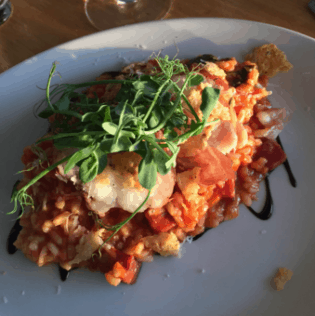 Find out what we thought when we reviewed some of the popular products, restaurants, cafe's and other businesses around the county with our new 'We are Impressed' features. 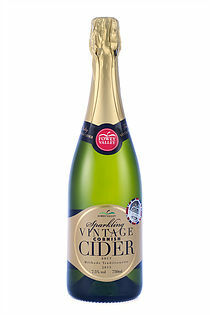 Crisp, clear, dry, and refreshing with the delicate flavour of dessert apples - it’s no wonder Fowey Valley Cider’s Sparkling Vintage Cider won the 2015 British Cider Championships. 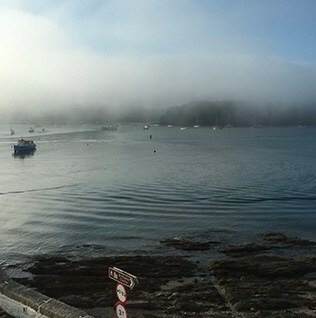 Drinking in stunning views whilst tucking into fabulous food - and all to the sound of a brilliant local band. 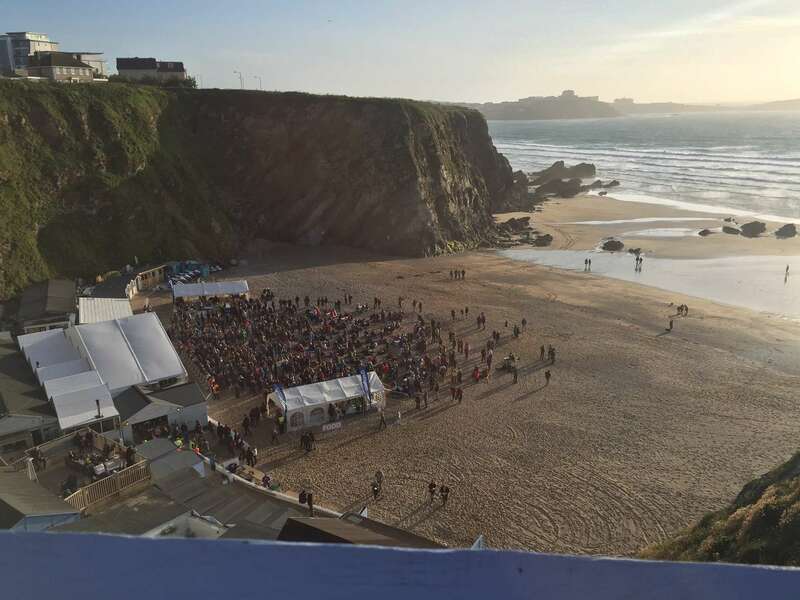 An evening at one of Lusty Glaze's weekly Sundowner music sessions is a must. Beautifully furnished, light and contemporary rooms, fantastic food and stunning estuary views – a stay at The St Mawes Hotel will leave you feeling pampered and relaxed. A place to relax and enjoy fine dining whilst also appreciating the well-designed décor and smiling, attentive staff. 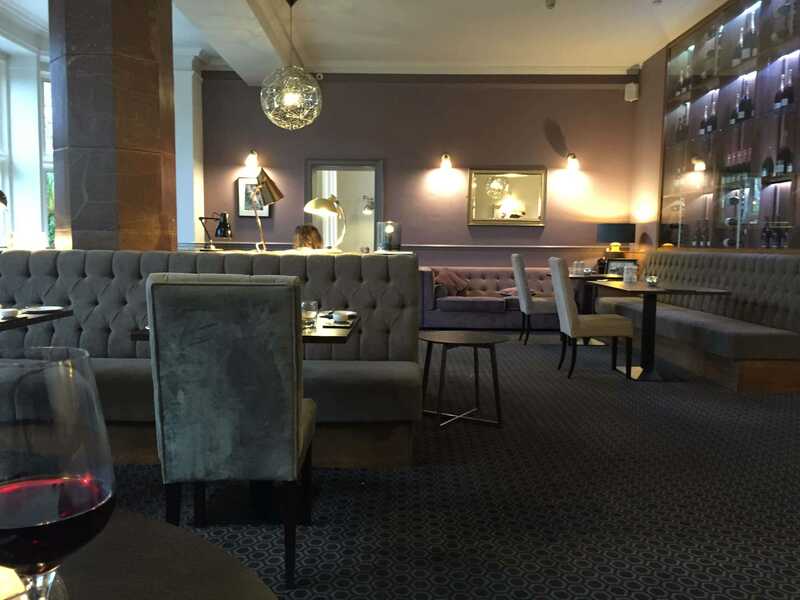 A visit to The Alverton Hotel Restaurant is sure to impress. Spectacular sunsets, a stunning location and fantastic music make the Sundowner Sessions at Lusty Glaze a truly unique experience that shouldn't be missed. 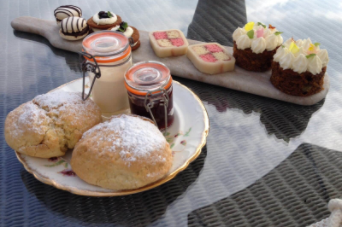 Indulge in a sumptuous selection of freshly cut sandwiches, delightful cakes and freshly baked scones at the recently refurbished Penventon Park Hotel. 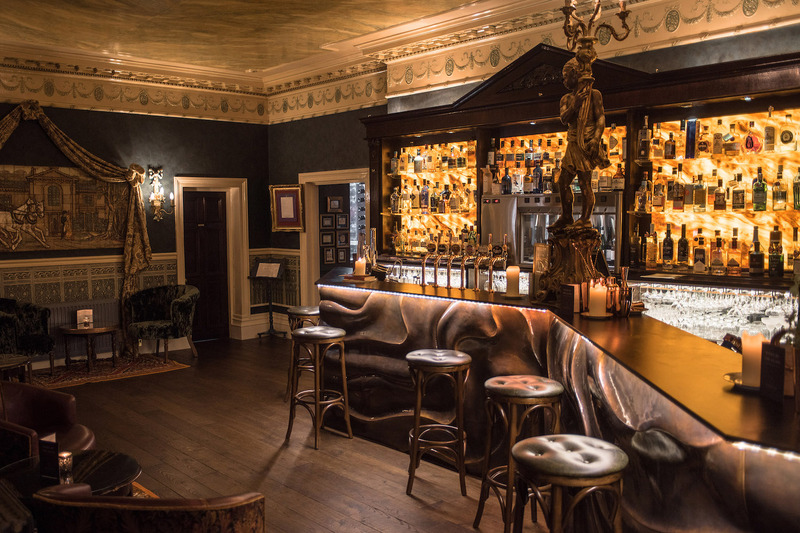 We visited the Penventon Park Hotel's opulent bar, traditionally decorated with stunning Georgian features and home to an impressive 130 gins, to test a few ourselves. 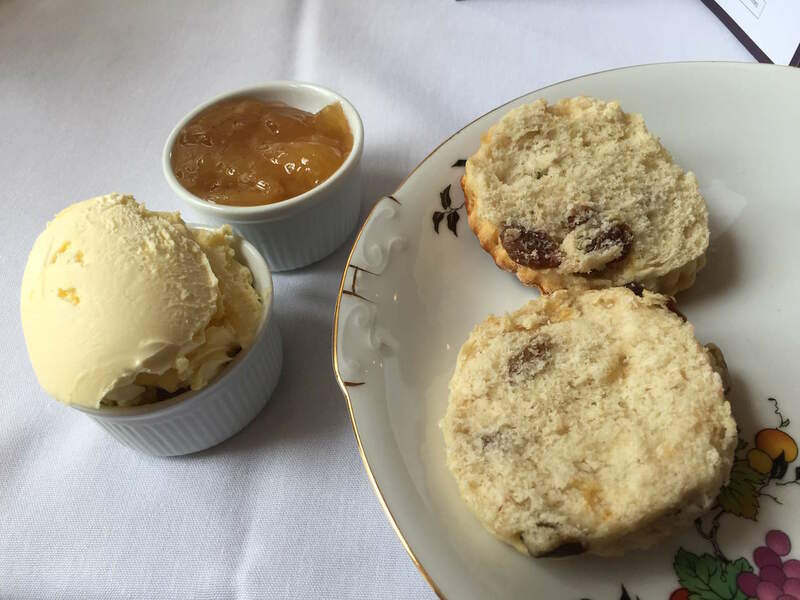 As we were admiring the view and watching the boats in the harbour, two glasses of champagne were placed on our table – this was set to be the most lavish afternoon tea I’d enjoyed. 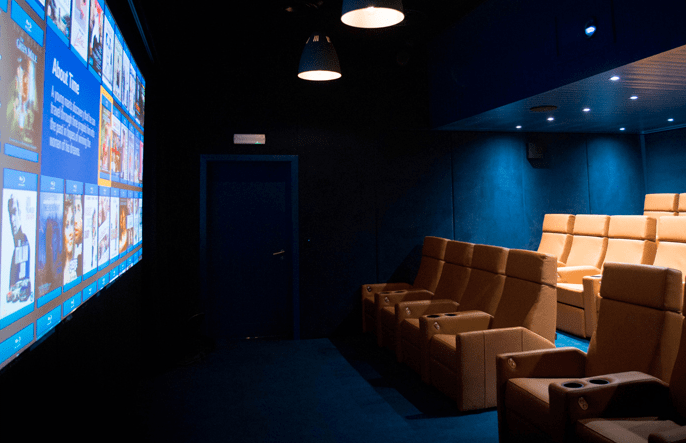 We first heard about the Hidden Cinema during a visit to the hotel a few months ago. When asked to attend a dinner and movie night, we jumped at the chance. 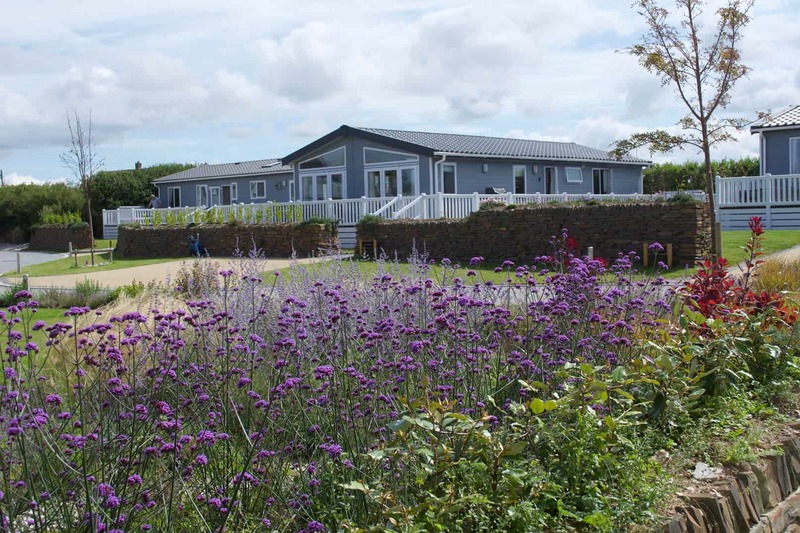 When the opportunity to stay at Martha’s Orchard came up - a boutique site on the outskirts of Constantine Bay, near Padstow - I was excited to investigate a new area. 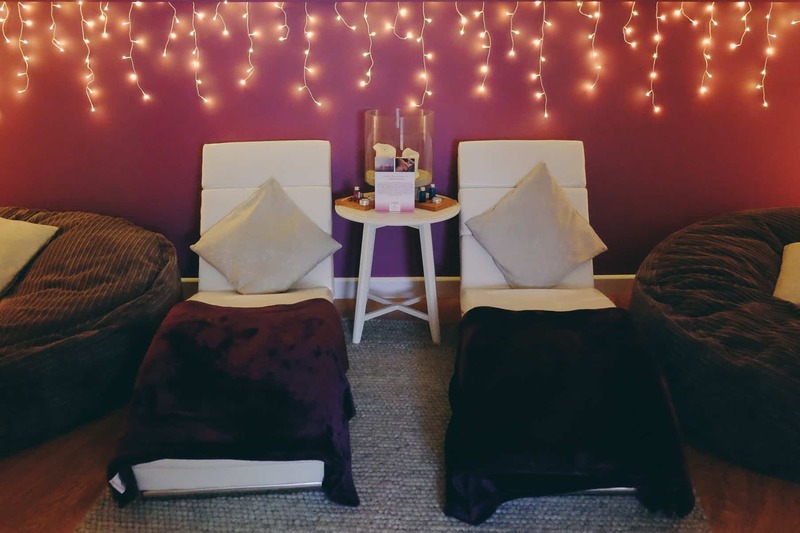 We were invited to sample Crantock Bay Spa's Twilight Relax and Dine package which takes place in the evening and includes a treatment, use of the pool and dinner in C-Bay.